Anna Marie Jackson Stiltner, 74, of Phelps, KY, passed away on Saturday, June 30, 2018 at her residence. 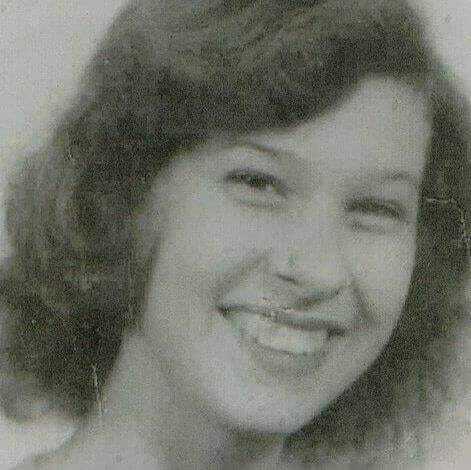 She was born July 18, 1943 in Phelps, KY, a daughter of the late Johnny & Jeanette “Nettie” (Wolford) Jackson. In addition to her parents, she was preceded in death by one brother: John Edgar Jackson; & one sister: Shelby Bush. Anna Marie was a loving mother and homemaker. She was of the Freewill Baptist Faith. Those left to cherish her memory include her husband of 55 years: Glenn Stiltner; two sons: David (Kim) Stiltner of Phelps, KY, Benjamin (Stephanie) Stiltner of Hurley, VA; two daughters: Tammy (Michael) Guskey of Columbus, OH, Donna (Jeffery) Smith of Matewan, WV; as well as six grandchildren, and a host of family & friends to mourn her passing. A celebration of life will be held from 4:00 - 8:00 P.M. Monday, July 2, 2018 at the Jones & West Funeral Home, Phelps, KY.
Burial will follow in the Stiltner Family Cemetery at 12:00 Noon, Tuesday with Rev. Mitch Bowling conducting committal services. Serving as pallbearers: Michael Guskey, Justin Honaker, Kevin Wolford, Thomas Wolford, Ersel Wolford, Darrel Wolford, Noah Wolford. Arrangements are under the direction of the Jones & West Funeral Home of Phelps, KY. The guestbook may be signed at www.joneswestfh.com.